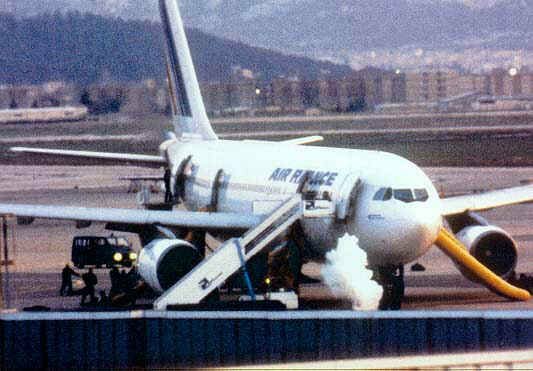 HISTORY In 1994, Air France Flight 8969 was hijacked by the GIA at Algiers Airport. 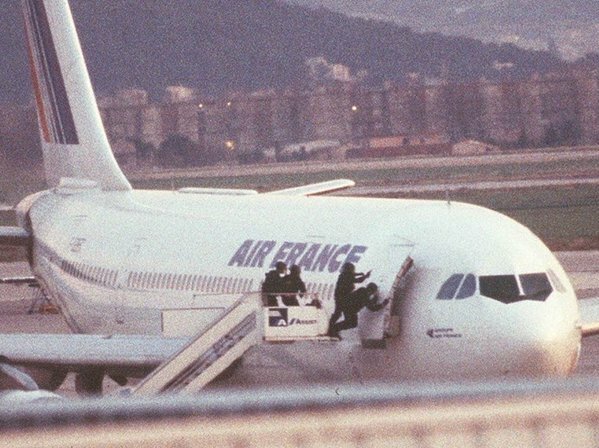 21 years ago today, Air France Flight #AF8969 (F-GBEC) was hijacked by four Armed Islamic Group (GIA) terrorists at Houari Boumedienne Airport, Algiers, Algeria. 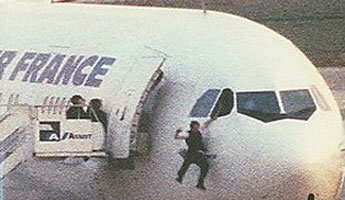 The terrorists murdered three passengers, with the intention to blow up the plane over the Eiffel Tower in Paris. Two days later, on Boxing Day, the aircraft was flown to Marseille, France to be fuelled. 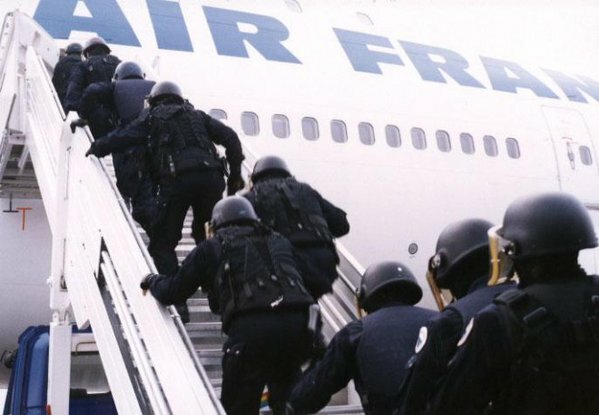 The aircraft was stormed by the French Armed Forces (GIGN) squad causing substantial damage to the cockpit and killing all four hijackers.